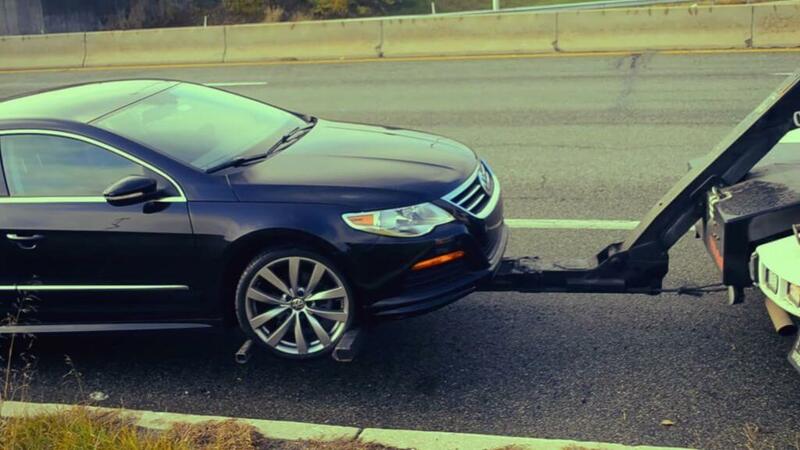 Fast, courteous and inexpensive towing and roadside assistance in Westland. 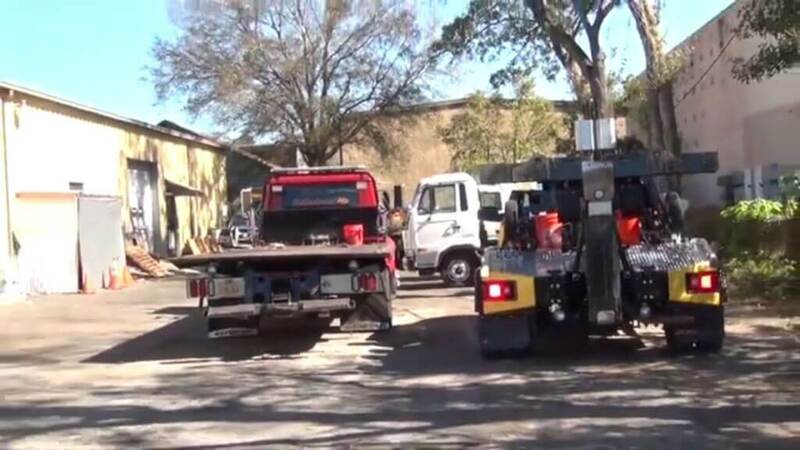 We are the leader in towing, recovery, and vehicle management solutions in both the private and public sectors. We may not be the cheapest towing company but we are affordable, competitive and reliable. Let us take the stress out and get you back on the road .